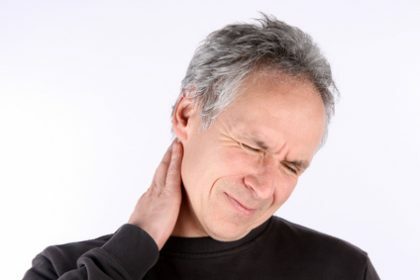 Have you recently experienced neck pain, headaches or pain in your jaw? 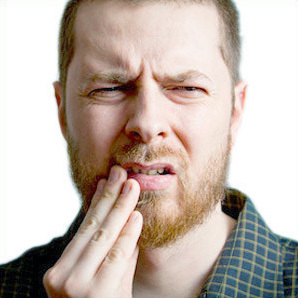 Chronic teeth grinding, clenching or pain when you bite, chew or yawn may be indicative of a joint disorder known as TMJ pain or TMD. If your jaw has a habit of getting “stuck” when you open your mouth to yawn or eat, you have a good reason to seek the help of your dentist in Santa Monica. Dr. Brightleaf is one of few dentists in the area to focus significantly on TMJ disorders, bite alignment and how dental health can affect the health of the entire body. Dr. Brightleaf takes a special interest in treating and preventing TMJ pain and has developed a unique TMJ exam to ensure your best level of health. Give Brightleaf Dental a call at (310) 395-1810 to schedule your TMJ Exam. There’s a reason Dr. Brightleaf is considered by many patients as the best dentist in Santa Monica for treating TMJ pain and TMD. If you or a loved one has been struggling with jaw pain for too long, consider scheduling a TMJ exam with Dr. Brightleaf. 1. We start with the head and back muscles during a Muscle Palpation Test, where a designated amount of pressure is applied individually to approximately 9-10 muscles in the head and back. Each muscle is then rated on a scale of 0-3 to determine the extent of the issue. In matters of TMJ exams, the muscles scored as the most painful are typically two distinct muscles in the mouth connected to the temporomandibular joint, or TMJ. Not everyone with a bad bite will have a TMJ disorder, but if you are in dental related pain it is important to seek the professional insight of your dentist. 2. Dr. Brightleaf carefully examines and measures the range of motion of the mouth and jaw. This involves carefully moving the head in small, isolated motions and may involve tests to discover how well the joints can withstand pressure and movement. A Joint Derangement Test may also be used to examine the condition of the temporomandibular joint itself. 4. The next step is to carefully examine the mouth. Dr. Brightleaf addresses what kind of bite the patient has, taking into account how well the teeth fit together. She will also examine the size and shape of the upper and lower arches in the mouth. The ideal shape of a dental arch is bowlike in structure, where a bigger arch in the uniform shape of a horseshoe is generally better as it allows the lower teeth more freedom to move comfortably. If the lower arch is more narrow, the bite may not rest properly in the mouth and the patient may experience symptoms such as sleep apnea, snoring, involuntary teeth grinding and clenching, and more. By looking into how the upper teeth interact with the lower teeth, it is easier to determine how to reposition the jaw and bite into better alignment. 5. Posture, breathing and even the size of your tongue can affect your dental and overall health. At your TMJ exam, Dr. Brightleaf will look for signs of impaired dental health, such as a tongue that looks “scalloped” or if the tonsils appear large enough to obstruct the airways, which is a more common condition in children. While these symptoms appear small, they can be indicative of larger problems such as sleep apnea and TMJ pain, which are often chronic and may lead to adverse health effects. Dr. Brightleaf will also take into account your posture, taking photos to examine for asymmetries in the face. Are the eyes even? Are the shoulders aligned? Teeth determine how your head rests on your spine. If the alignment of the bite is off, the rest of your body may follow suit. 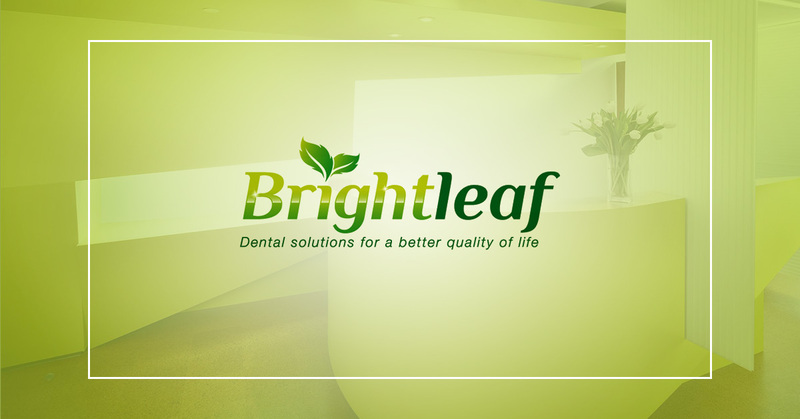 At Brightleaf Dental in Santa Monica, Dr. Brightleaf has developed a detailed TMJ treatment process to help patients achieve a better lifestyle with a more functional, comfortable and pain-free bite. To take the first steps towards better health with TMJ therapy, schedule a consultation with Dr. Brightleaf by calling (310) 395-1810 today.